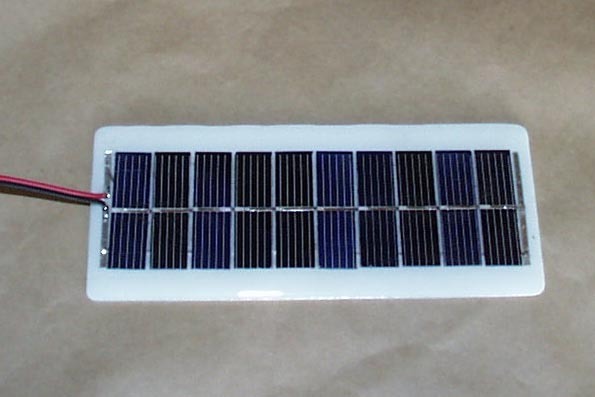 These small solar panels 2in x 6 in, will provide plenty of power to run the small electrolyser for the Learning Kits. Use additional panels to power the units indoors with lamps, 2-3 panels will run the Basic Kit and 6-8 panels are needed for the Deluxe Kit. Price is 22.95. To see the power output test data for the Solar Panel click here. The electrolyser is a KOH (Potassium Hydroxide) based electrolyser. The unit is made of machined clear acrylic, EPDM rubber, 316 stainless steel, 18-8 stainless and nylon hose barb fittings. The unit comes filled and sealed. Price is 109.95. To see the power input to the Learning Kit Electrolyser click here. The electrolyser is KOH based. KOH is similiar to NaOH (Sodium Hydroxide) found in household products such as Red Devil Lye or Drano. To see the MSDS for KOH click here. The Hydrogen Storage Tower is a great way to put a little bit of power in reserve. The unit is made from acrylic with stainless steel hardware. Price is 79.95. To see the Storage Tower energy duration test click here. 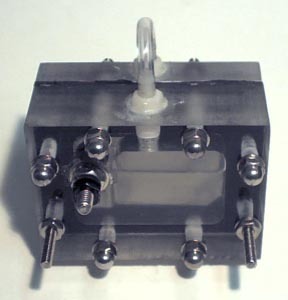 The Single Slice Fuel Cell is the starting point of both the Basic and Deluxe Learning Kits. The SSFC is made from carbon-graphite plates, a high power PEM (Proton Exchange Membrane), stainless steel hardware and a composite housing. 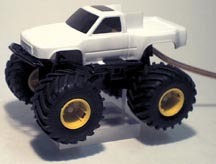 Price is 84.95 for power output around .5 watt fuel cell. Price is 124.95 for a 1 watt fuel cell. 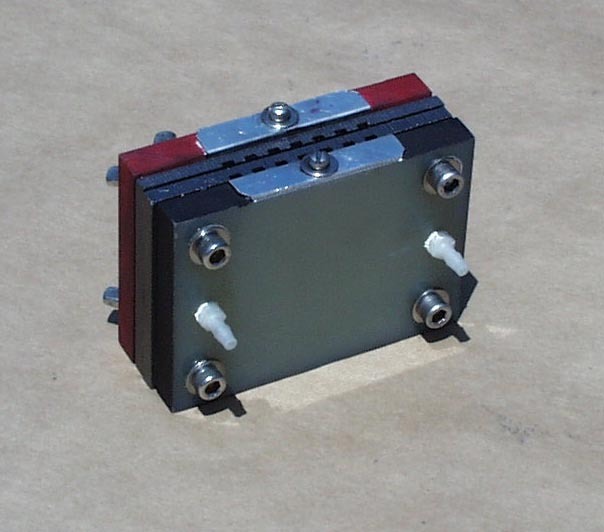 Make the Single Slice Fuel Cell easier to operate with our accessory kits. Get complete test and measurement capabilities with our Fuel Cell Test Station. Fully assembled, mounted and wired, ready to go. Price is 39.95. Please contact us with any further needs you may have for your fuel cell research, remote power demonstrations, senior projects or science fair displays. Please do not send attachments with e-mails without first contacting us. We will not open any unsolicited attachments to e-mails.